The retail industry has now reached a new sky-high level, and people are showing the tremendous response from most of the Indian shopping giants. Whether you have to purchase grocery products, food, fruits and vegetables, home decor, electronics, jewelry or clothing, you can easily get them without any problems. The retail industry is one of those industries among all, who has transformed itself with the changing behavior of the customer, awareness about the products, changing patterns and so many more contexts. The primary cause of this revolution is the modernization in the retail industries with the outcoming of shopping malls, multiplexes, supermarkets, online e-commerce platforms and multi-brand outlets. This has completely changed the scenario of traditional departmental and retail stores and sets new dimensions in the retail industry of the globe. – India is currently world’s fifth largest global destination for retail space. – Indian retail industry is around 10 percent of the Gross Domestic Product (GDP) of the country. – Indian retail industry, which was US$ billion in 2015, is expected to touch the mark of US$ 1 trillion by 2020 due to the income growth and urbanization. – Country’s retail e-commerce B2B market is very soon to reach US$ 700 billion by 2020. – India’s direct selling market is expected to reach near Rs 23,654 crore by the end of FY 2020. These numbers would be surely awestruck you. 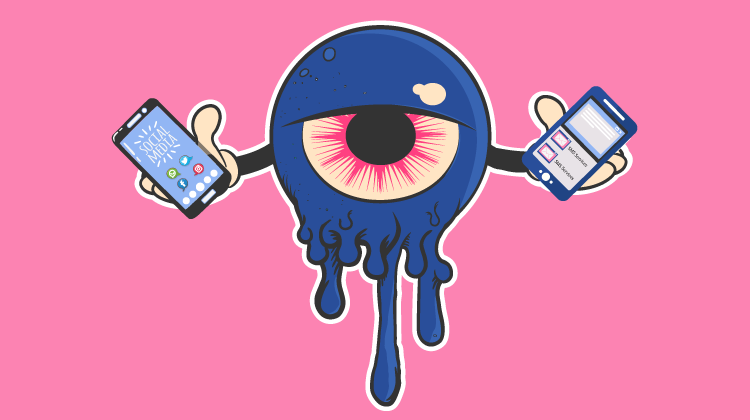 To build and make a long-term relationship with the customers, the retailer is now turning to SMS marketing to have some more loyal customers by their side. SMS marketing has come out as one of the best ways to make customers intimate about the new comings and chances are high to get more conversions with it. 1. SMS marketing is one of the most efficient modes of promotion among all the rest of the means like email marketing or social media etc. The customers read 2. 98% percent of text messages related to retail within 4 minutes of its delivery. 3. Today more than 90 % people own mobile phones, and all the cell phones are compatible with the SMS services. 4. More than 95% of the retail promotions typically reaches to their target audience. 5. 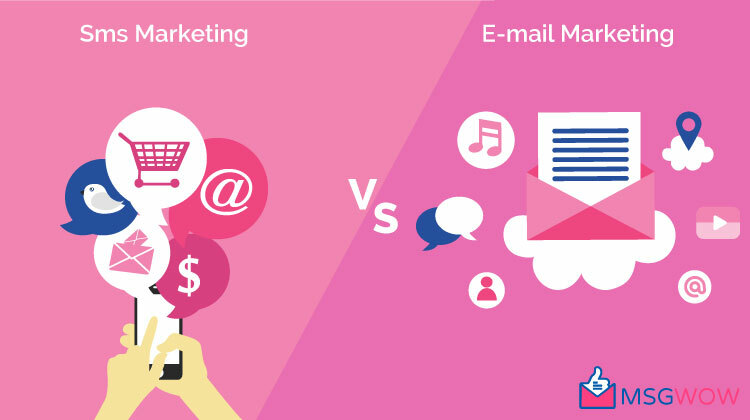 The cost of operations for the engagements with customers with SMS marketing is very less as compared to email marketing. 6. The response rate of the retail promotion through SMS marketing is up to five times better than online advertising and around nine times impressive than email marketing. 7. With the help of SMS services, the retailer now sends n number of messages regarding sales and promotions, reminders, offer details, etc. to the multiple targeted groups at a single go. 8. One more significant advantage which you can get with SMS service is that it could be associated with email marketing. For example, you can remind your customers using SMS about the email newsletter of your retail organization. Customer’s mobile numbers are the best way to get the desired results. There are some ways through which you can collect their numbers. You can ask people text back to your SMS for a shortcode to get 50% off on your next purchase or getting reward points. Research showed that more than 6000 numbers receive in 24 hours if going by this method. After having received the figures, time has come to appreciate them for their doing. This is probably an effective way to gain the loyalty of the customers. Shoot a simple thanking message with the specification of what they are interested in purchasing. This move of yours will build a strong base of a longer and lasting relationship with the customers. If you are operating an online retailing business then you should know the importance of timely delivery of the products to the customers. More than 90% people feel frustrated by not knowing the arrival date and time of their order. So, this is very crucial for you to keep them inform about the confirmation and order delivery updates to them. You have to present you different from the bunch of competitors on the market. Personal messages are the perfect way to move them to your side. You can send these private messages interlinked with your offer to the people. It will increase your rate of success by dividing your numbers based on their activity, age, and gender. If you want to retain your customers for a longer duration, than, these after purchasing SMS plays a crucial role. You can ask them for their review about the product or send back with their thoughts on the betterment of the quality. This will feel them that they have a value in your eyes and they will surely get back to you with good feedback. Always make sure that your messages only reach them at the appropriate time. You can also schedule your messages to send them on a particular time when the customers are ready to receive and make their response. Do not send any promotional messages too early in the morning or too late in the night. Also Read: How Colleges and Universities can use a Bulk SMS Service? 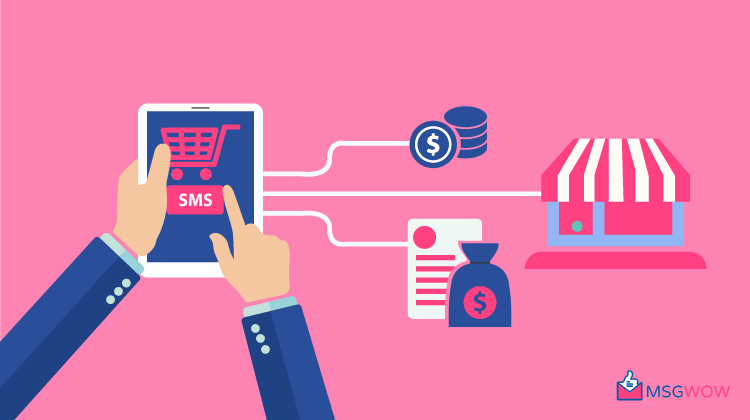 In the end, after reading all the above important points about the importance of SMS marketing for your retail business, you will easily understand now how to increase your sales and retain maximum customers. I hope this post will help you in finding the optimum utilization of your resources in the most appropriate way.